Hurry, this well cared for unit won't last long! Move in ready in the most desirable "B" building. Only 4 units per floor. High-end John Cook Kitchen Cabinets with newer stainless steel appliances, full size washer/dryer, gun safe, instant hot water, 2 covered parking just a short distance from covered walkway, listen to the brook and birds from the tree-top view. There is a wonderful pool and park like area with BBQ's, swings for children, and volleyball area. Enclosed lanai permitted. 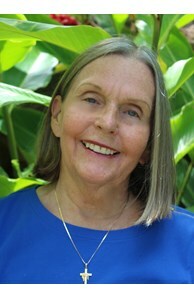 Special Assessment fee $106.15, Cable $34.01. 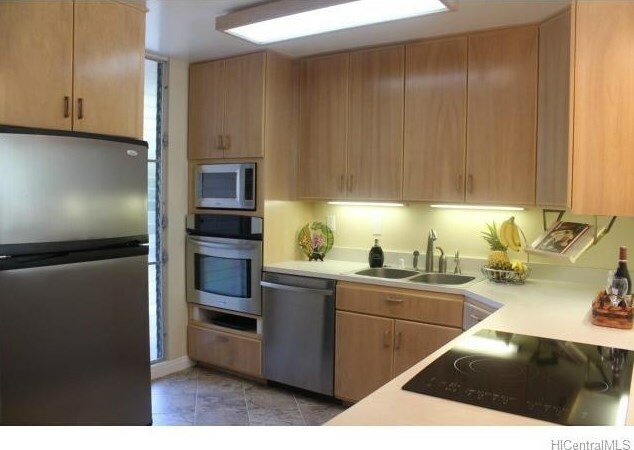 95-257 Waikalani Drive #B601, Mililani, HI 96789 (MLS# 201512177) is a Condo / Townhouse property that was sold at $275,000 on September 29, 2015. 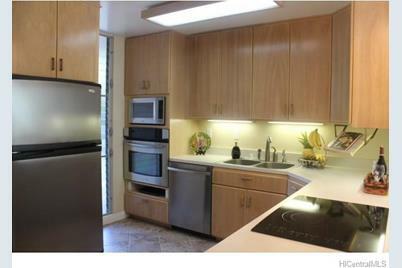 This property was listed by Kathy Burt from our Windward Office.Want to learn more about 95-257 Waikalani Drive #B601? 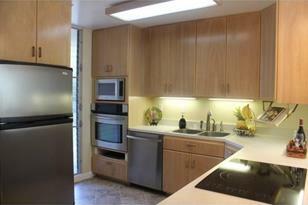 Do you have questions about finding other Condo / Townhouse real estate for sale in Mililani - Waipio - Melemanu? You can browse all Mililani - Waipio - Melemanu real estate or contact a Coldwell Banker agent to request more information.